A recent poll has suggested that 61% of those polled did not plan to make a significant investment in compressed air equipment this year compared to 39% who did. While not necessarily worrying statistics – air compressors aren’t the kind of equipment you buy on a regular basis – it does suggest that the amount of people with spare capital to invest in compressed air is falling. In the current economic climate, a widespread trend for buying second hand goods has emerged across a range of markets, including the compressed air market. In theory, investing in used equipment makes perfect economic sense; second hand air compressors offer all the benefits of a brand new air compressor at a fraction of the cost. However, this isn’t always the case. The performance of a compressed air system relies on many factors but it’s generally accepted that a brand new compressor will perform more reliably than one that has been operational for a few years. It can also be the case that a used air compressor hasn’t been serviced in years and comes laden with a barrage of faults, leading to costly maintenance work. 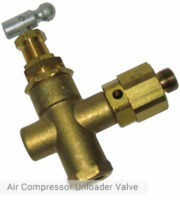 When it comes to cost though, it’s hard to compete with a used air compressor. So should you invest in one? Air compressors can be used for a wide variety of applications across a broad range of industries. Unfortunately, there is no one single compressed air solution to these applications; each requires a different built-for-purpose solution. 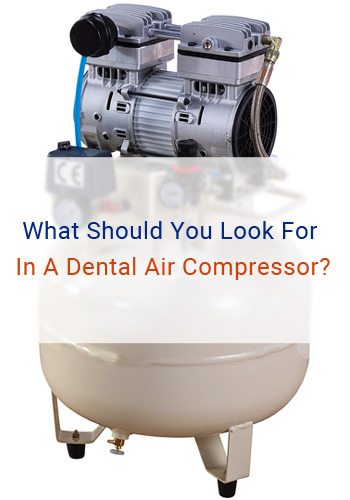 Before you start looking for an air compressor (new or used), you should always determine exactly what applications the compressor is going to be used for. If you choose to buy a new air compressor then you should be able to find equipment perfectly suited for your needs, but the range of used compressors on offer can be limited. Most air compressors need to perform at a high level consistently; purchasing a new air compressor and having a compressed air system designed and fitted by specialists is one way to ensure that this happens. While a great deal of used air compressors will be able to stand up to your requirements and deliver on a consistent basis, you may find that a compressor with a poor service history cannot. Always make sure to fully research the specifications of a particular compressor to check that it can stand up to the rigours of your particular field before buying. Also don’t hesitate to request a service history from the seller as well as checking what applications it was used for in the past. While they may not always be able to provide full details of the latter, most reputable sellers will be more than happy to disclose the former should they have it available. On the whole, used air compressors offer a cost-friendly compressed air solution that should be considered by anyone on a tight budget looking to invest in compressed air equipment. 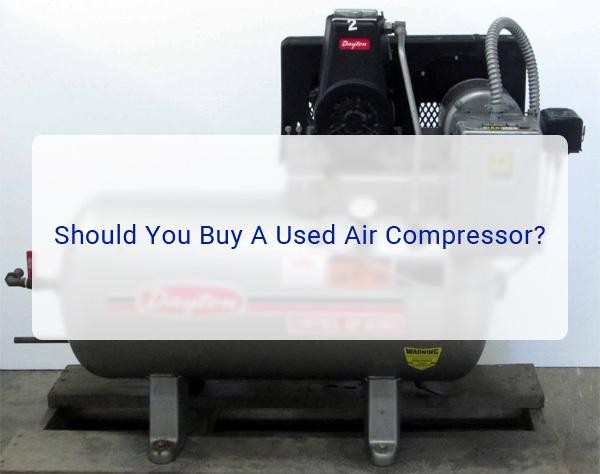 However, don’t invest in a used compressor if it doesn’t fit your requirements exactly just for the sake of saving money; you’ll probably find you spend more trying to get it up to scratch than you would have on a new compressor. On a similar note, always make sure to buy used equipment from reputable brands such as Husky Air Compressors; that way, you can avoid any nasty surprises down the line!